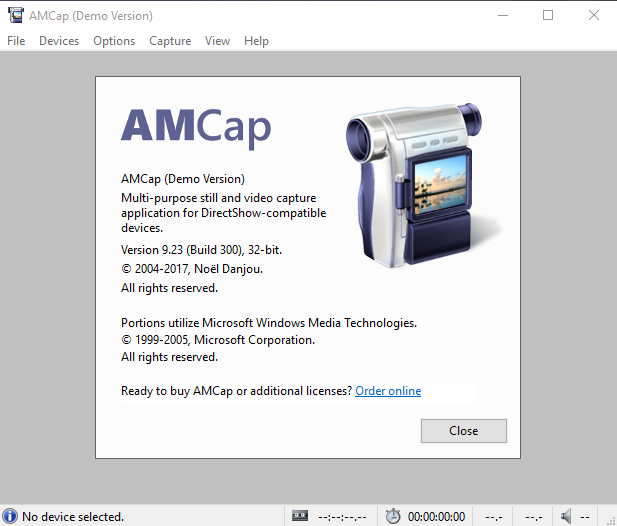 Yes, AMCap will work on Windows 10 as long as the device you're using is connected and installed properly on your Windows 10 operating system. Afterwards, access the following website and download the software to your PC. When installing, makes sure to use Run as Administrator. This will give enough permissions for the software to install properly. Will RealPlayer 11.0 work with Windows XP? Will Subliminal Visualizer work with Windows 7?